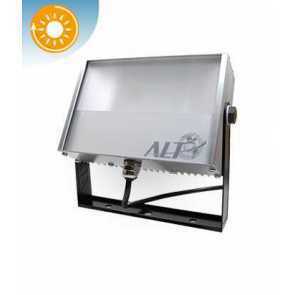 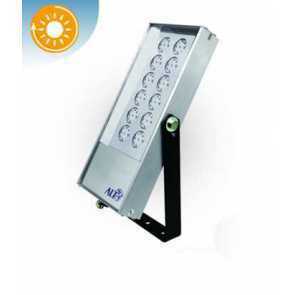 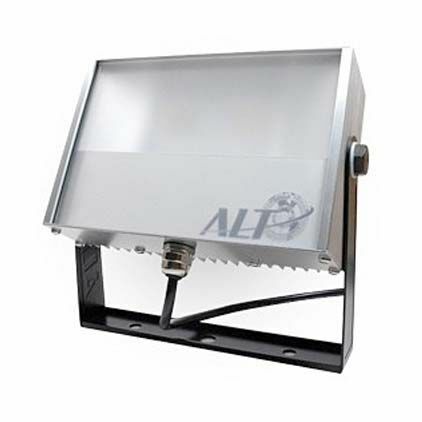 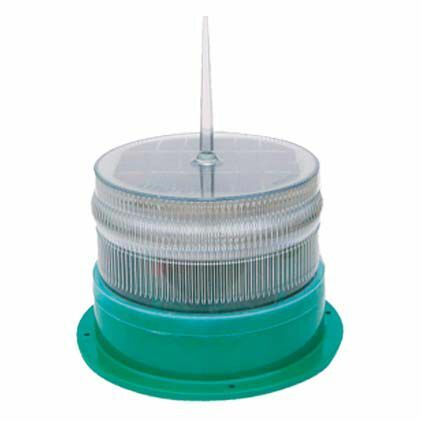 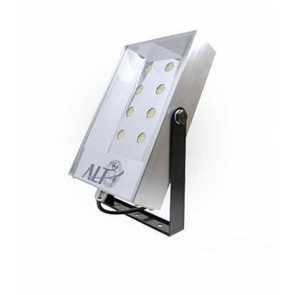 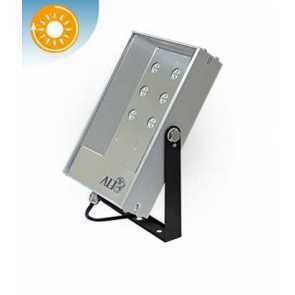 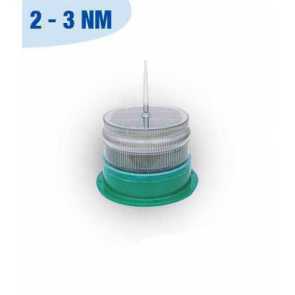 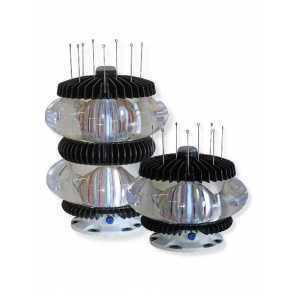 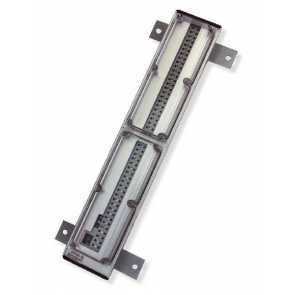 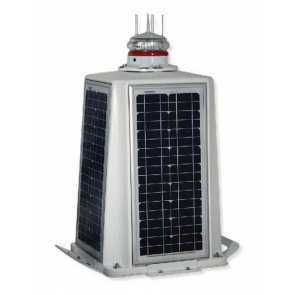 LED Marine lanterns are used as signal lights in the marine aids to navigation industry. 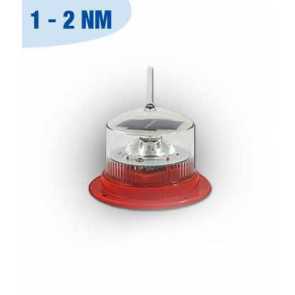 For several years now LED marine lanterns have become the leading technology given that they provide great efficiency, high intensity and a long lifespan. 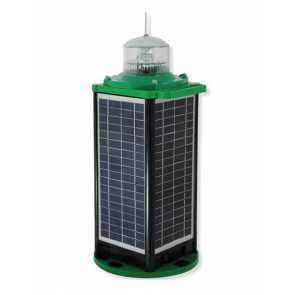 This means more affordable marine lanterns can now find themselves used in conjunction with solar power making them fully autonomous in areas where power is not accessible. 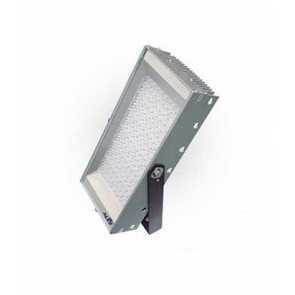 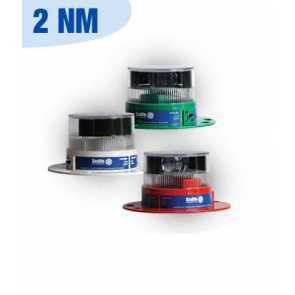 LED Marine lanterns vary in power and can cover ranges anywhere from 1NM to 21 NM making them very versatile. 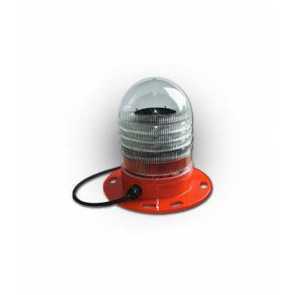 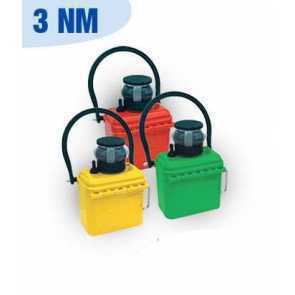 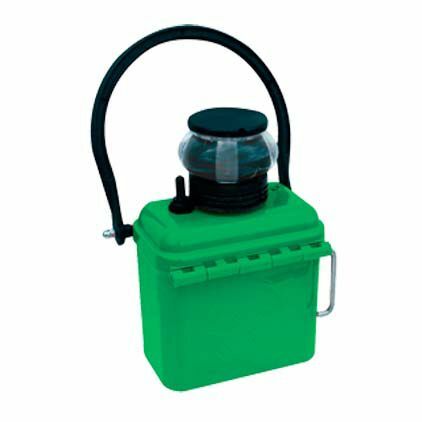 We offer the entire Sealite range of buoy lanterns, medium and long range beacon lanterns, range lights and sector lights. 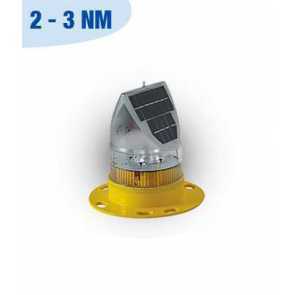 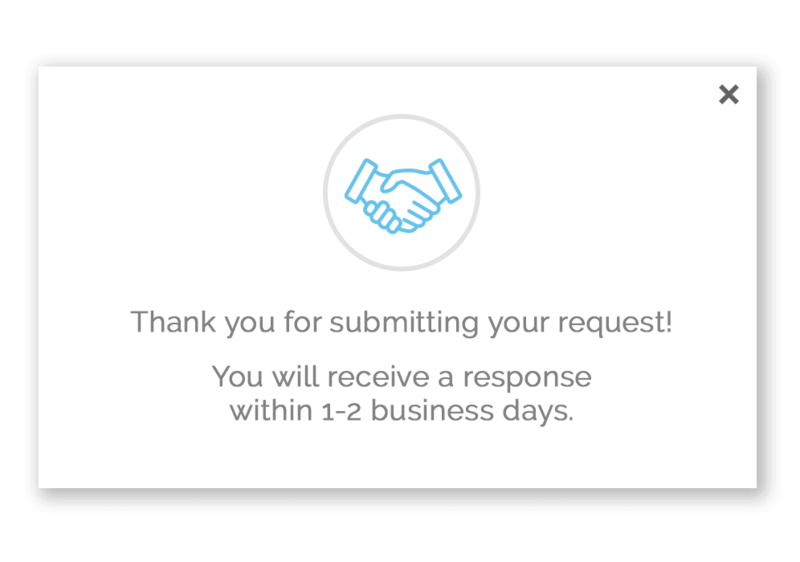 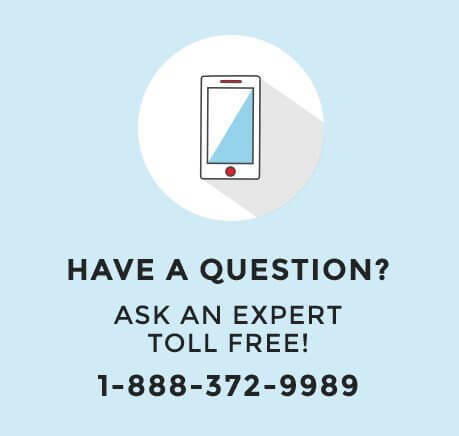 When it comes to marine navaids, our team of marine lighting experts can help you make the best choice to make your project a success!